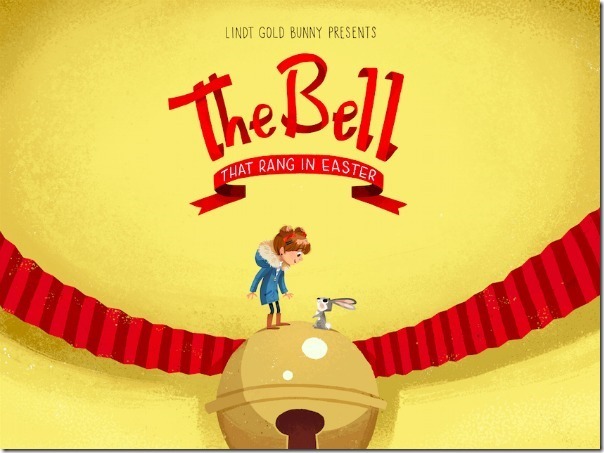 Lindt, my favourite chocolatier has a new app out just in time for Easter called The Bell That Rang in Easter. It’s a storybook app that tells the story of a magical friendship between a small bunny and a special girl. Not only is it a fun app but for every app download, Lindt will donate $1 to The Children’s Aid Foundation (up to a maximum donation of $50,000. Donated funds help fund education, prevention, enrichment and healing and recovery programs that help children across Canada grow and thrive. In addition to the app, families in Mississauga can attend a family Easter event from March 16-26 at Square One Shopping Mall. Families can enjoy a reading of the story by it’s Canadian author Ashley Spires, immersed in a 1400 square foot display filled with life-sized scenes from the digital book. Colouring stations, photo opportunities and personalized gold bunnies will also be available. 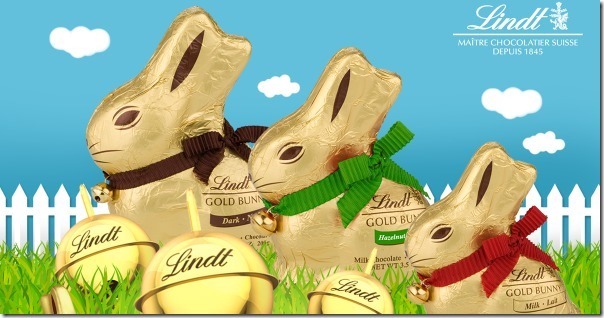 Guest that show proof of app download on their smartphone will receive a special Easter offer. March 18 there will be live readings in Centre Court, Square One Shopping Mall. Times: 10am, 11am, 12pm, 2pm, 3pm, 4pm and 5pm. March 17 there will be live readings at Don Mills at 10am and 11am. Don’t live in Mississauga? Don’t worry. 130 other participating locations Canada-wide are hosting their own events. Find out more at Lindt and Lindt for Quebec. for a grand total of $50. The prize will NOT arrive before Easter. Other You will NOT receive your prize before Easter. See full terms & conditions on rafflecopter form.